Some of our innovations can be used in homes. Hygiene is as important at home as it is in public spaces. 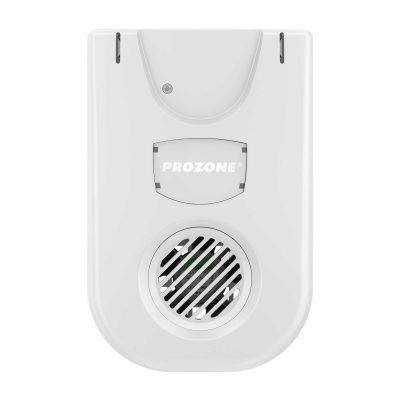 Our antimicrobial liners for waste can help protect all the family from bacteria while our portable & user friendly ozone generator can help remove airborne viruses & bacteria. Our child resistant, simple to use and versatile aircare systems, such as EcoShell®, can help bring an appealing aroma to any area around the house that can be moved from room to room easily with our clip & go, clip & throw™ technology. Scents to stay in for. Our wide range of fragrances are created with the end user in mind. 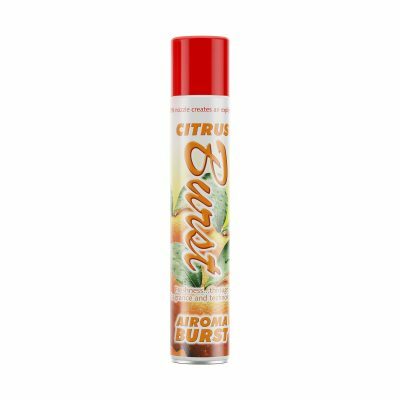 Not everyone wants to smell citrus in the home. Our focus on consumer related scents, such as Bergamot & Sandalwood, Sea Salt & Bamboo and Sweet Pea & Wisteria, help to create a relaxing home setting. 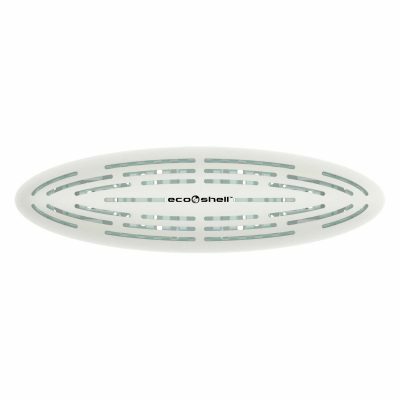 The stylish EcoShell® universal air freshener is a non-aerosol scent solution that brings a variety of rooms ‘out of their shell’. It's a product perfect for the home and can be placed on a fan, air conditioning system, on a desk or placed on a side table or even stuck to a wall. Using our revolutionary Clip & go, clip & throw™ design, the EcoShell® air freshener is strong on fragrance impact and can be easily replaced using just one fitting. The ‘shell’ shaped design also provides a high quality appearance. As it's recyclable, it can be placed in the recycling bin. The fragrance core (with no beads or small fragrance parts) is child resistant too. 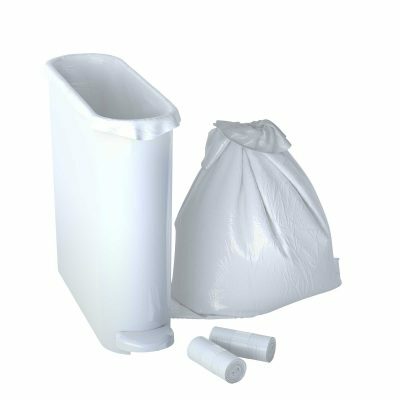 Our antimicrobial liners for waste bins can help protect all the family from bacteria build up in liners and bags. Our liners incorporate Invizi-Touch®, which is an antimicrobial additive that reduces microbes by up to 99.99% for ultimate hygiene protection. The antimicrobial liner is also scented, reducing any bad smells that exist within the waste liner. With a 23 litre capacity and made from heavy duty material, the liner is suitable to help contain kitchen and food waste. VIBE® can make homes come alive with the power of scent. Through a non-aerosol fragrance cartridge and propellant free fragrance formulations, VIBE® provides the perfect setting with pure fragrance oil. A mesh/membrane, with 2,000 laser cut holes, vibrates at the bottom of a reservoir, and thereby pressures out a very fine mist through the holes. Stunning scents to stir the senses and no exposure to heavy or offensive aerosol sprays. The dispenser cabinet is a smart design feature too that blends in well on most walls. Home is air the heart is. Airloop™, using our revolutionary Clip & go, clip & throw™ design, can help improve the ambience and help to remove bad smells in home toilets by clipping on the edge of toilet bowls, out of sight. It's also versatile and can be used on other surfaces. 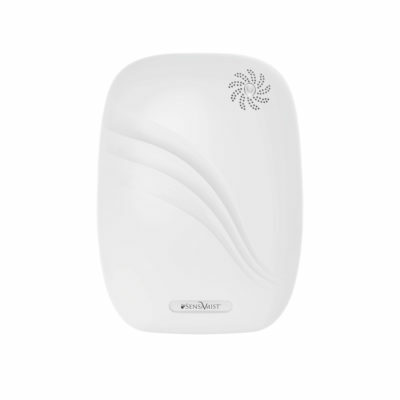 The Airloop™ air freshener can help provide a refreshing atmosphere to rooms, while it is predominantly a toilet bowl clip air freshener, it can also be attached to a variety of applications such as indoor waste bins, outdoor waste bins, chairs, desk edges and can also be placed as a standalone feature on desks and in cupboards. Bathrooms in our homes can be places that harbour bad smells. 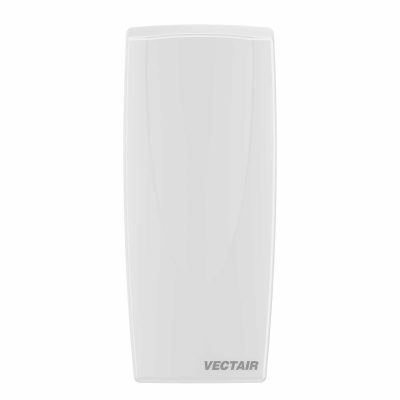 Help to improve the scent by using a bold, multi-phasing & multi-award winning aircare system, V-Air® SOLID. 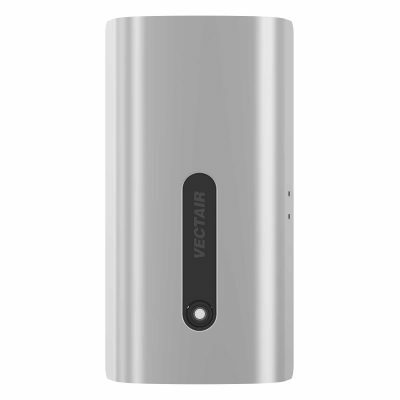 The non-aerosol, battery free and propellant free V-Air® SOLID multi-phasing air freshener comprises of a solid fragrance cartridge with a continuously evolving fragrance for up to 60 days. 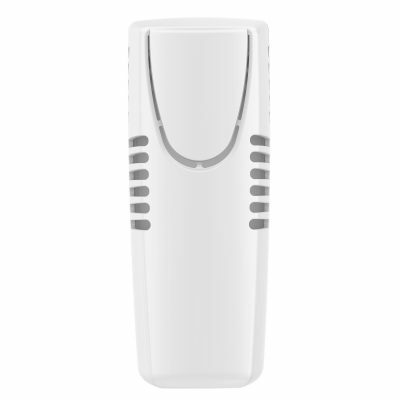 All it requires is natural airflow to operate and provides a multi-phasing effect - a blend of fragrances. The bold and unique scents provided can bring bad smells under control and brighten up any home bathroom. It's simple to install and to replace and can be placed out of reach of children.